Just this past summer, Panama’s President announced a stunning geopolitical move. 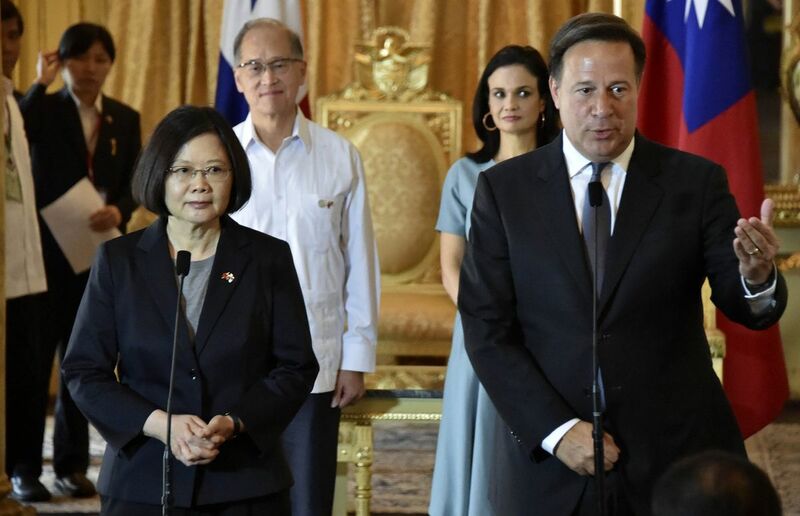 After many years of close relations with Taiwan, Panama has ended relations with Taiwan and embraced China. The implications for Panama and Panama’s real estate market are immense. 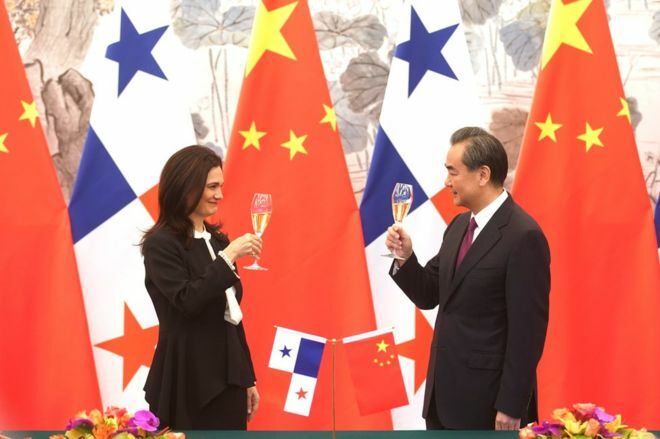 We are already just beginning to see Panama reap the benefits of the China – Panama strategic relationship. 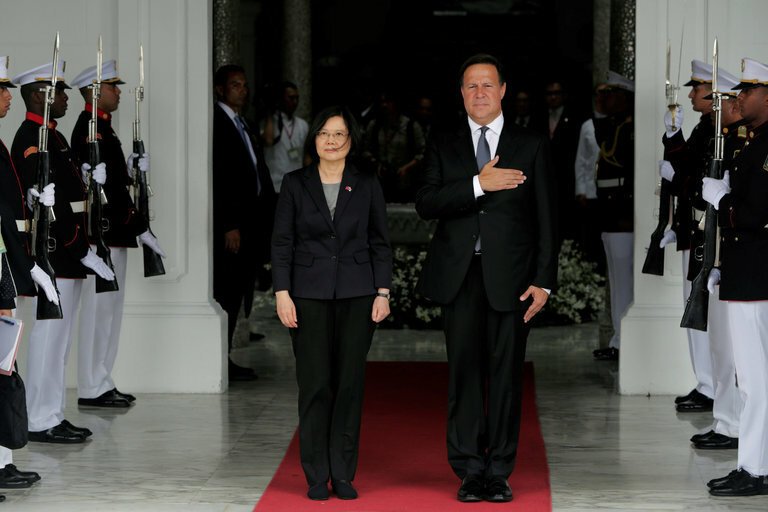 By cutting ties with Taiwan, Panama has thrown the door open to Chinese investment. And Panama stands to gain quite a lot. China’s heightened interest in and access to Panama will invigorate Panama’s free trade zones and shipping and logistics industries. The banking system, already benefiting from consistent double-digit direct investment growth, will see further surges of Chinese capital. Panama has just lifted visa restrictions for Chinese to visit Panama. Previously, visitors from China were required to go through a lawyer to obtain a restricted visa. That alone is a big deal. Direct flights from China to Panama are in the works with Panama to also serve as a hub for Chinese to travel throughout Latin America. A $165,000,000 project with a Chinese firm to build a new cruise ship port in Panama was just announced. President Varela cited the deal as one of the advantages of re-established diplomatic ties. Two Chinese firms are now bidding for one of Panama’s next huge construction projects – a new bridge over the Panama canal. China’s foreign minister cited that it is China’s hope to finance more Panama infrastructure and energy projects going forward. There have been other positive developments resulting from the move in maritime and trade matters. Panama’s VP has reported there is even talk of China building a rail system to join Panama City to David. While a long shot, if that proceeds, it would have an enormous impact on Chiriqui province. And one wonders… Remember that Nicaraguan canal backed by China that was to compete with Panama’s? Perhaps the new China Panama relationship will derail China’s interest in that questionable endeavor. What does all this mean for the Panama real estate market? Chinese real estate investors have had a massive impact in recent years on real estate markets throughout the world. 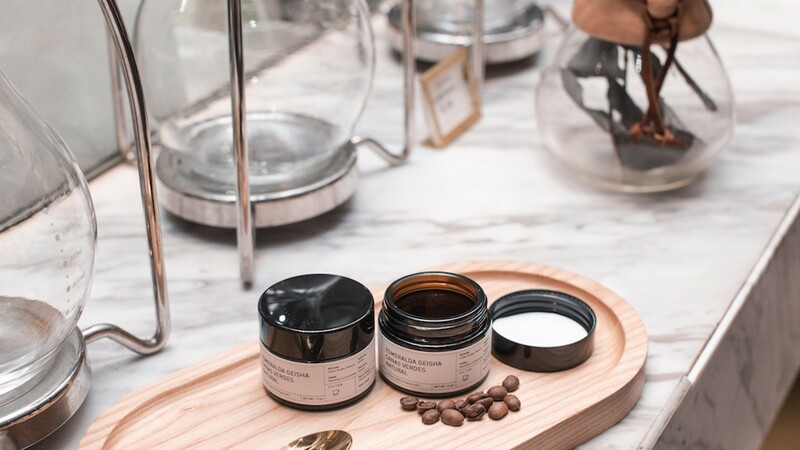 Places such as Vancouver, Los Angeles, Miami, Toronto, Seattle, San Francisco, Auckland, New York and many others have seen influxes of wealthy Chinese buyers. Chinese have replaced Canadians as the biggest investors in United States real estate. Chinese have multiplied their foreign real estate investments more than 20x going from $1 billion a year in 2007 to over $20 billion in 2017. That makes Chinese more dominant than Americans as real estate investors world-wide. Meanwhile, China sees Panama, with its deeply strategic canal and key cornerstone role in Latin America as a stable economic foothold that must be fully cultivated. 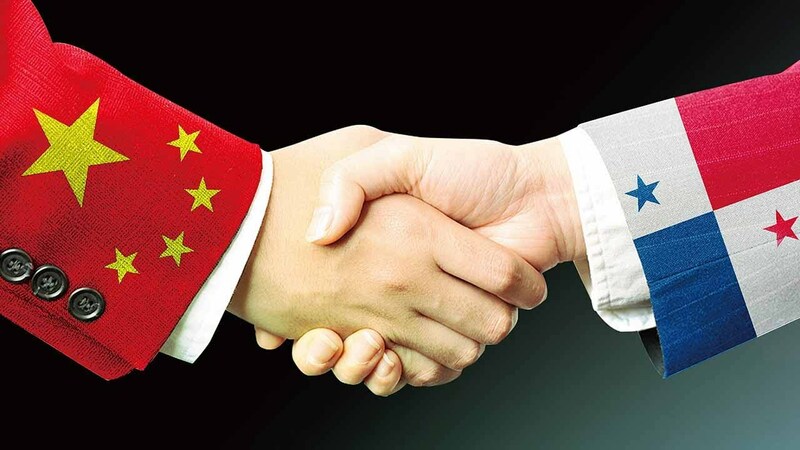 Expect major new announcements from the China – Panama relationship on a regular basis from now on. Regardless, without a doubt, there will be many more Chinese in Panama… and soon. They will be doing business, getting to know Panama’s charms and their pockets will be full…ready to invest. Panama’s prime real estate will definitely be catching their eye. At an event on Wednesday, Panama’s President Juan Carlos Varela highlighted the participation of the Chinese company as an advantage of having re-established diplomatic ties, and said his next foreign trip would be to China. Excerpt: “Panama’s government will send an immigration and security delegation to China, the country’s president said on Tuesday, as part of the lifting of visa restrictions for Chinese visitors. Chinese visitors to Panama will now need an electronic visa stamped in a consulate instead of a restricted visa obtained through a lawyer to visit the country, part of measures the government hopes will promote tourism and investment. The two countries are also working to bring direct flights from China to Panama after four Chinese airlines came to Panama last year. “In 2007 China’s commercial property outflow was less than $1 billion. Now it exceeds $20 billion annually. “Fisher said many Chinese have an affinity for property. Additionally, a declining yuan, volatile domestic financial assets and competitive local property markets are spurring overseas purchases. “In 2007 China’s commercial property outflow was less than $1 billion. Now it exceeds $20 billion annually. According to Green-Morgan, individuals and corporations still have an estimated $200 billion to invest abroad. “Panama did not give any reason for changing its diplomatic allegiance but there has been growing economic co-operation with China in recent years. Chinese companies are developing ports in Panama, and Chinese state firms are said to have expressed interest in developing the land around the Panama Canal once the country opens a tender for it later this year. 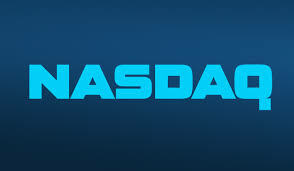 “Panamanian President Juan Carlos Varela announced the move in a national address Monday. China is the second-biggest user of the Panama Canal and has played a key role in sectors from banking to telecommunications, he said, adding that Taiwan had been a great friend.